Join us for our 2018 membership kickoff event. Start your morning with food, friends and fun! We look forward to welcoming members who have recently joined the organization or are considering becoming members in the new year. 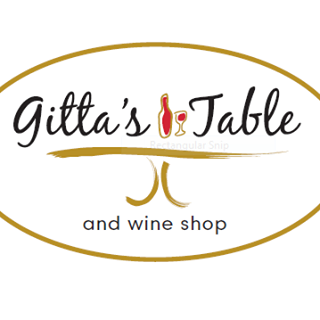 Please join us at Gitta’s Table, in Avon Lake, for a relaxing morning of coffee and pastries courtesy of the ALECPTA. Existing members are encouraged to bring friends that may be interested in the PTA. This event is an open house style event from 9:00 to 11:00. Members, please register to attend. Spots are limited.